Synthesis approaches, mechanisms of DNA response to the surrounding environment and biomedical applications are highlighted. DNA is a perfect polymeric molecule for interfacing biology with material science to construct hydrogels with fascinating properties for a wide variety of biomedical applications. DNA is an irreplaceable building block for the construction of novel 3D hydrogels, because of its multifunctional tunability, convenient programmability, adequate biocompatibility, biodegradability, capability of precise molecular recognition, and high versatility. DNA can be used as the only component of a hydrogel, the backbone or a cross-linker that connects the main building blocks and forms hybrid hydrogels through chemical reactions or physical entanglement. Responsive constructs of DNA with superior mechanical properties can undergo a macroscopic change induced by various triggers, including changes in ionic strength, temperature, and pH. These hydrogels can be prepared by various types of DNA building blocks, such as branched double-stranded DNA, single-stranded DNA, X-shaped DNA or Y-shaped DNA through intermolecular i-motif structures, DNA hybridization, enzyme ligation, or enzyme polymerization. However, more attention needs to be paid towards long term biocompatibility, degradability and the impact of the gel composition on the surrounding microenvironment of the hydrogels when applied within the body. 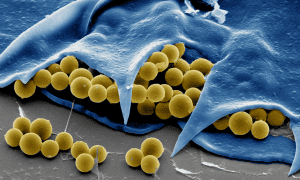 The impact of the gelation process on the loaded therapeutics or cells, the importance of mass transport with the surrounding microenvironment, and the impact of mechanical properties on biological activities of the hydrogels need to be carefully considered. In their review article, researchers from the University of Helsinki first sought to comprehensively discuss physicochemical identifications and key features that can directly affect the design and synthesis of DNA based hydrogels. Novel advances in the fabrication of DNA hydrogels and further recognition of unique properties that DNA can impart to the hydrogels are addressed. The key design parameters to achieve responsive DNA hydrogels are discussed and challenges of DNA hydrogel fabrication are addressed from biological point of view. In addition, potential usages of DNA hydrogels for different biomedical applications are highlighted by giving different examples of efforts intending to bring the molecule of DNA into the realm of bulk materials. 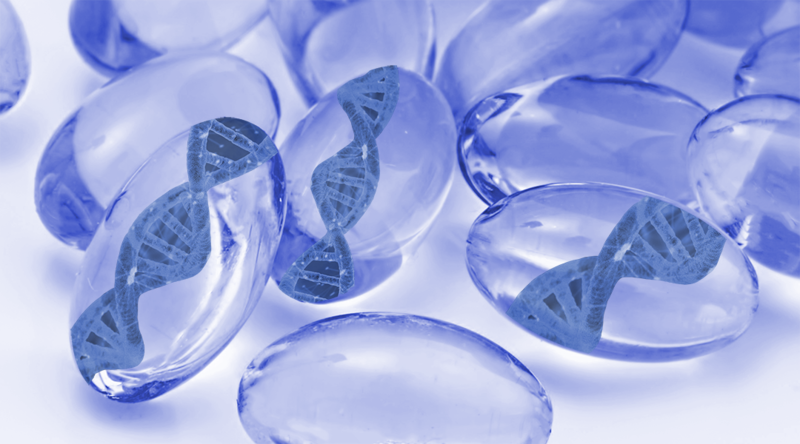 One of the main challenges that should be overcome is to develop new innovative matrices of DNA hydrogels with more favorable viscoelastic properties and swelling performance, which can enhance the biological interaction of the gels with the host body while reducing foreign body reactions. 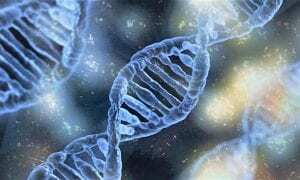 Ongoing research deals with the design of practically applicable DNA-based materials in medicine, including precise DNA sequence design, interactions between DNA and other molecules within the gel structure, and introduction of stimuli to the materials. Furthermore, improving the stability of DNA self-assemblies needs further attention since DNA resistance to harsh environments or organic solvents is not sufficient, limiting the synthesis methods of hybrid DNA hydrogels. Therefore, it is important to get a better understanding of the impacts of each gel component on its physicochemical and biological properties.